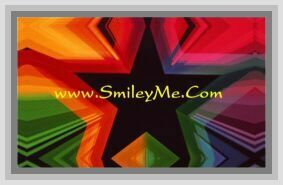 Get Your Cute Emotioncon Class Decorations at SmileyMe! Cute Smiley Face Class Decorations - Includes an Assortment of full-color Smiley Face illustrations which are printed on both sides. Multi sized from 2" to 14" high and feature a small die-cut hole that can be used when making a mobiles.